The gifting of red packets (monetary gifts) during Chinese New Year or on special occasions such as weddings, birth of a child or graduations, is one of the oldest traditions in China. This custom symbolizes blessings or good luck and are usually given out by married couple to single people. 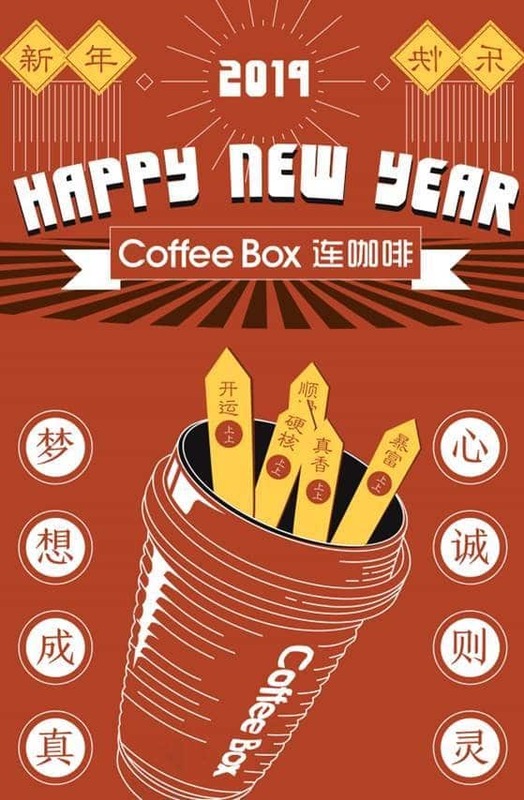 When WeChat launched the ‘Red Packet’ function, it became an instant hit. Enterprises leverage on this function to connect with Chinese consumers and for branding purposes. 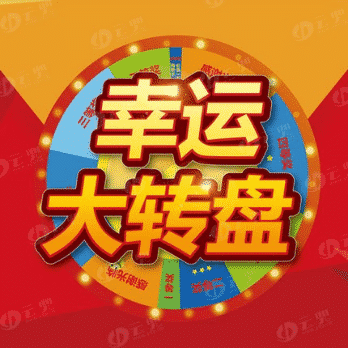 Case in point – Macy’s launched the red envelope campaign on Weibo, which successfully added 16,000 new followers since inception. Each post averaging 20,000 reads. More impressively, the campaign so far, has led to over 30,000 downloads. Follow an account and receive a red packet. Leave a message and receive a red packet. (Readers need to follow the account if they want to leave a message). 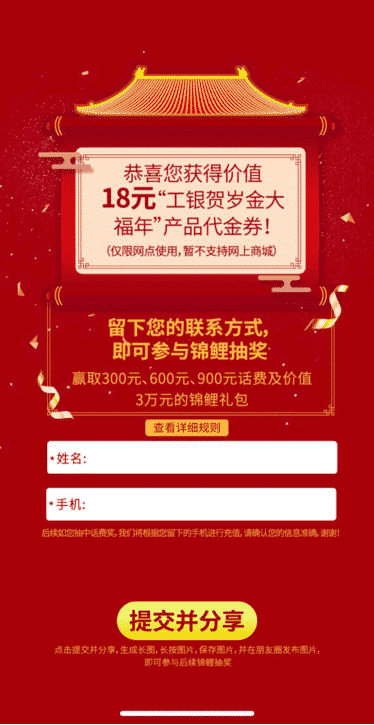 WeChat’s ‘Red Packet’ can also be used as redemption coupons. When a red packet is sent, brands can add a redemption message for readers – for example, ‘Screenshot to receive a gift’. Promos may not always generate revenue; the main objective is to encourage users’ return. Activate zombie (inactive) followers: Red packets can be used to activate your zombie followers. Many people have created WeChat official accounts, but they remain dormant and oblivious to the happenings in WeChat. To create more awareness and stir interest, you can send out a ‘rallying cry’ that sounds something like this – ‘This official account will send a red envelope within 5 days! If you are keen, you should pay attention to our follow-up notice.’ Thereafter, leverage on users’ enthusiasm to promote the product. 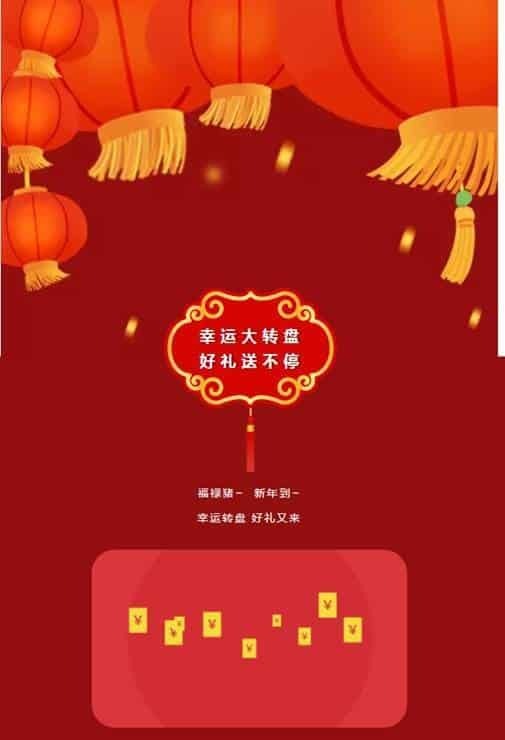 WeChat’s ‘Red Packet’ game: Create a flyer with a QR code and share it in a WeChat group, your website, in Weibo or post it in WeChat moments. Readers need to follow the account, to get a red packet. As we write this, the craze for ‘Red Packet’ marketing has since died down. Here are the reasons why the reception fizzled. 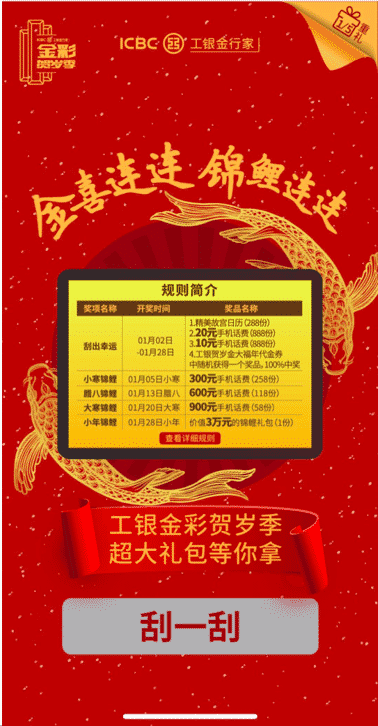 Aesthetic Fatigue – WeChat’s ‘Red Packet’ marketing was a hot commodity since 2014. 8 years have since past, the demand is still there but it is no longer the ‘in’ thing. Not Targeting – While the red packets can entice users and spread like wild fire, they are fully-utilized before reaching genuine users. It becomes more of a fad than actual conversion leads. 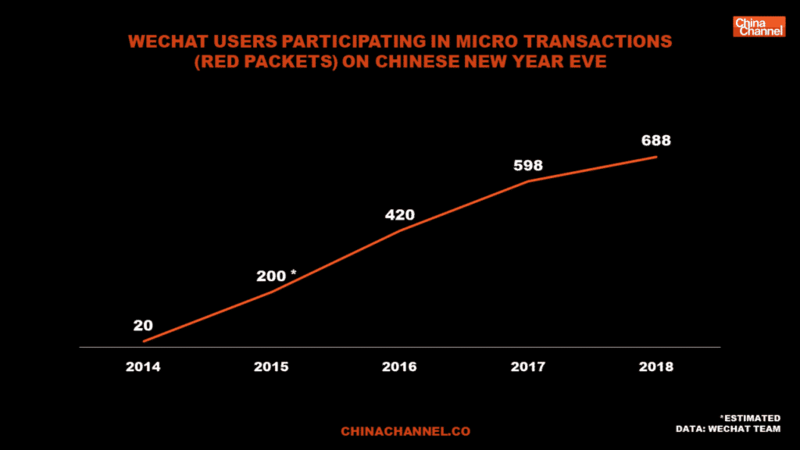 Fake Increase – Although the red packets can generate more users to sign up, they are not keenly interested to use WeChat’s services. Hence there is not much increase in users’ engagement. ‘Lottery’- easy for users to use, click and done. How to: Place a QR code in a post. Once scanned, it links to a mini program or a lottery scratch simulation. Alternatively, you can plug the mini program directly in an article as per examples below. For Tradeshows: Users who participate in the tradeshows, will be asked to scan the QR code. Upon which, they will be brought to a page requesting for their contact details and gifted a souvenir or free coffee upon completion. For Lead Generation: Users who participate, will be randomly picked to get merchant discounts or an option to purchase vouchers. (The examples above are mere suggestions. Do discuss within your organization on the best way to execute the terms and conditions, for the promos). This is an non-exhaustive list of marketing of Red Packet in WeChat as brands and marketers gets creative and innovative. 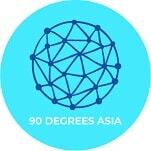 Do check with us if you would like explore more on targeting your audience in China. 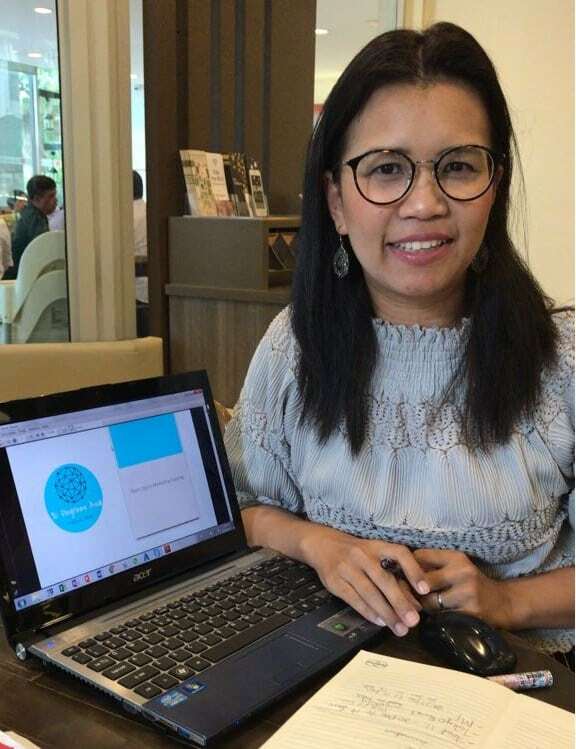 Wendy is a native Chinese who understands Chinese culture, habit and preference, specialising in WeChat marketing and content writing. She used to work for Ecan Group, the No.1 Chinese media in Europe. 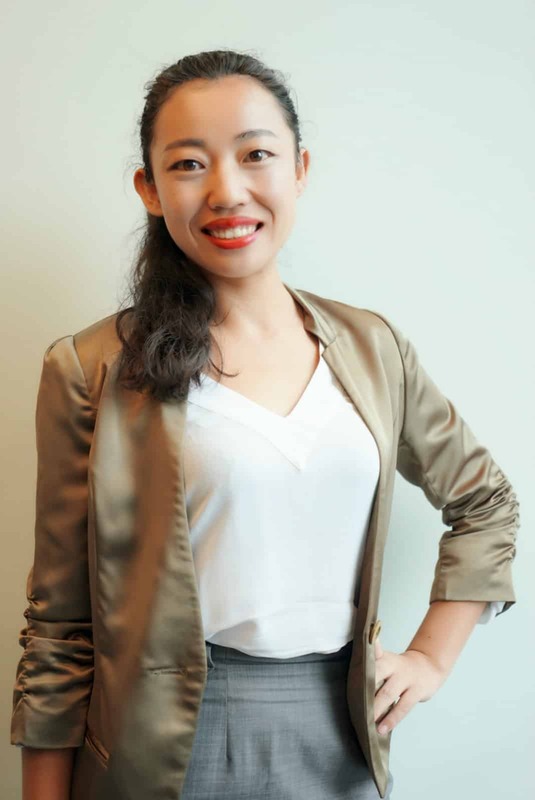 She helps European brands develop in China and expand their Chinese audience. Brands such as Alipay, Huawei, Tiktok, Guerlain, Printemps, La Vallee Village, Decathlon, Roger & Gallet.